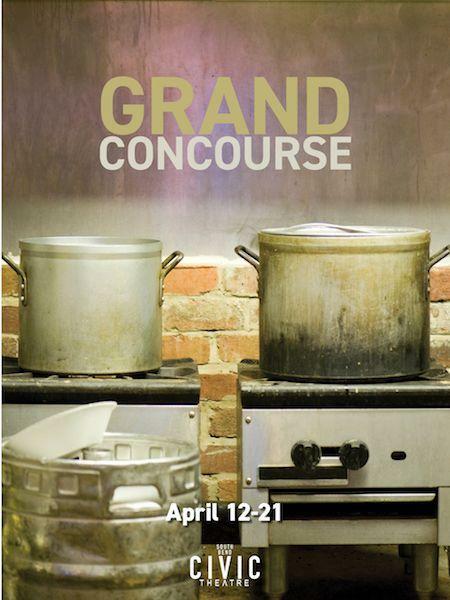 WVPE is proud to be a media sponsor of the South Bend Civic Theatre’s production of the Grand Concourse. The show is about Shelley, an urban nun who has ditched her habit, and runs a no-nonsense soup kitchen. She has dedicated her life to religious service, but now finds herself questioning her faith. Enter Emma, a college drop-out looking to volunteer at the soup kitchen. The play navigates the mystery of faith, the limits of forgiveness, and the pursuit of something resembling joy. There are eight performances. The shows run from Friday, April 12 through Sunday, April 21. The show Wednesday, April 17 at 7:30pm will even offer child care on a limited first-come, first-served basis.